Mike Fantini runs product at DoSomething.org, the nation’s largest organization for young people and social change. He is focused on building experiences to make it as easy as possible for young people to take action in their community. 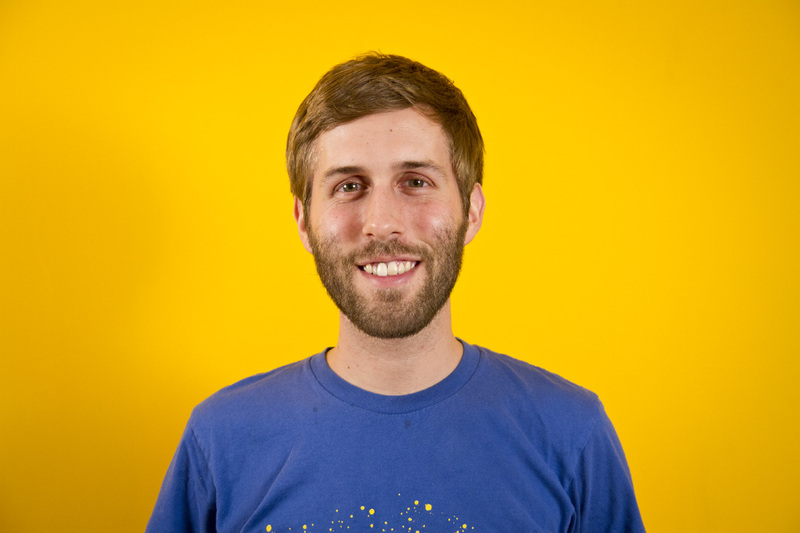 Mike has helped lead two major strategic shifts at DoSomething.org. The first was doubling down on SMS – leveraging a teen’s primary means of communication to foster deeper engagement and greater impact. The second was launching a new web platform that allowed the organization to scale its offering from 25 cause campaigns per year to a database of hundreds of actions with instances in 9 countries and counting. Now any teen can take action on any cause at any time through DoSomething.org. He graduated from the New York University Stern School of Business in 2009 with a B.A. in Finance and Accounting and currently lives in Brooklyn, NY.